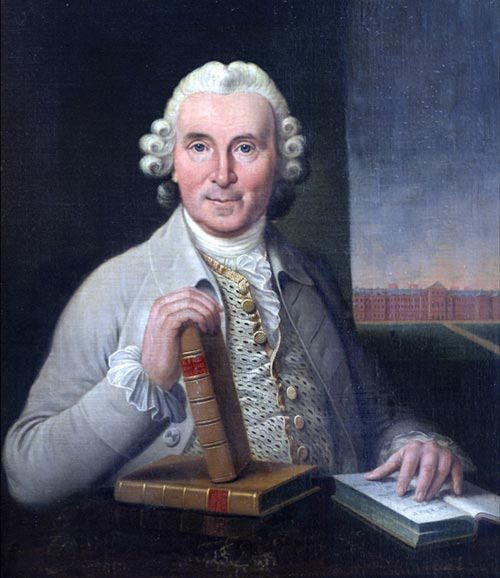 On this day in 1747, James Lind, a Scottish physician, began what is now generally recognized as the first clinical trial. Among other things, his study of British sailors would provide evidence via a systematic experiment that scurvy could be treated by eating citrus fruits. While it had been generally recognized since antiquity in some parts of the world that citrus staved off this seaman's scourge, Lind's work contributed to creating a more systematic means of helping to ensure the health of the Royal Navy. In turn, one could argue Lind's experiment helped enable Britannia to rule the waves – and thereby European politics – for quite some time to come. 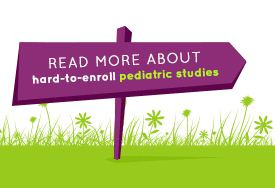 Pediatric studies are often difficult to enroll. And once the first-patient-in date has passed and the enrollment clock starts ticking, your difficult-to-enroll study can quickly become in peril of missing its planned last-patient-in date. 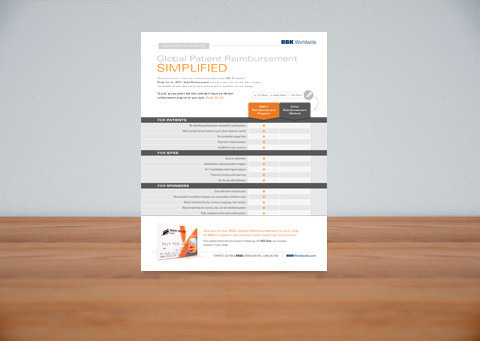 BBK Worldwide has extensive experience bolstering enrollment efforts even after first-patient-in. Today, we're sharing a few pediatric case studies that achieved enrollment despite a slow start. 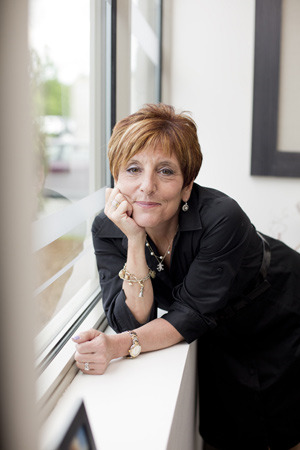 Social media and other digital platforms have become a popular tactic for clinical trial patient recruitment. It's taken our industry some time to get on board, but Rome wasn't built in a day, and slow and steady can, in fact, win the race. We've written plenty of blogs about social media for patient-centric recruitment, so now, I'm going to throw you a curveball and talk about new platforms for site engagement. From enrollment tips to keep your site staff engaged, to helping your sites build an online presence, these digital communications tools can help! Here are three outlets you should consider for site engagement. 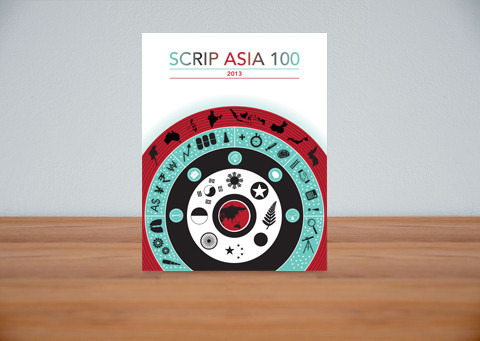 This blog contains an excerpt from Scrip Asia 100’s article, "Asian Patient Recruitment Comes of Age," which features Bonnie A. Brescia, founding principal, BBK Worldwide. Click here to download the full article. This month, we've rounded up our most popular blogs, ranging from building and maintaining advocacy relationships to the correlation between advertising efforts and enrollment rates. 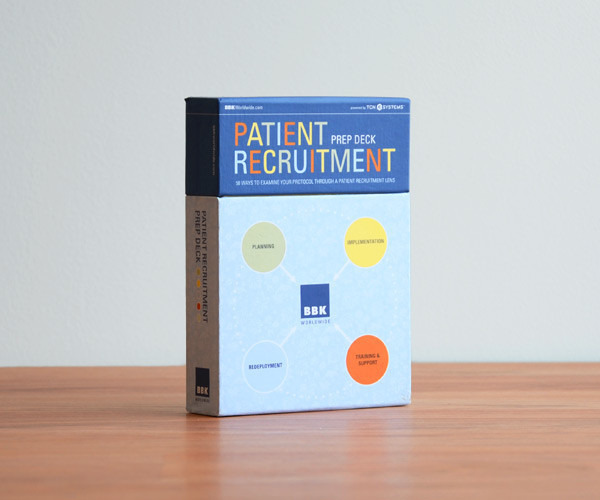 Here are some of the latest ideas in patient recruitment happening at BBK Worldwide. A few weeks ago, I hosted a webinar on best practices for working with advocacy groups for patient recruitment. The webinar, Six Degrees of Kevin Bacon: Building and Maintaining Positive Relationships with Advocacy Groups, reviewed how when it comes to building an advocacy program for patient recruitment, it's not just about the one connection you have with one organization … it is about utilizing your network to connect, grow, and build several relationships at a local, national, and international level.